Attention Mechanics/Technicians! Anderson Equipment Company encourages applications from qualified heavy equipment mechanics/technicians of all skill levels and for any branch, regardless of whether a current opening is listed. Click here to open the Online Employment Application. Diesel Technicians play an indispensable role in enabling the heavy machines which build our world. Without them, our homes, schools, hospitals, churches, factories, mines, power plants, grocery stores, sports facilities and the roads and bridges that connect them could not exist. 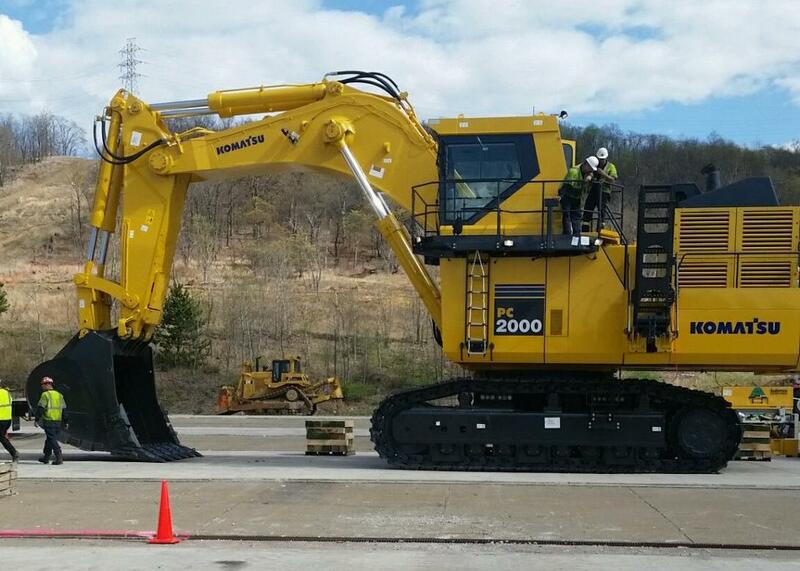 Anderson Equipment is the Northeast premier distributor for construction, mining, forestry, and specialty equipment. Anderson's 18 locations in Pennsylvania, New York, New Hampshire, Maine, Vermont and West Virginia offer growth and opportunity. We are currently recruiting from the schools listed below for future service technicians, parts personnel, and future lead persons. Any one of these schools will prepare you for your future by giving you the foundational knowledge to work in our industry. Join our workforce and stay on the information highway. 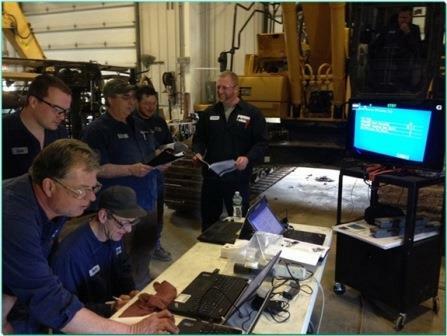 At Anderson Equipment your training will continue throughout your career to keep you abreast of current technology. 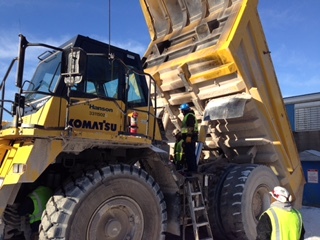 Our ongoing training programs in diesel, hydraulic and heavy equipment repairs for Komatsu, DYNAPAC, Atlas Copco, Kawasaki and a host of other manufacturers ensures the highest quality work. Full time employment and summer internships for those interested in working for our organization are available. Contact JERRY SKIFF at jskiff@andersonequip.com for more information about internships at Anderson Equipment Company.